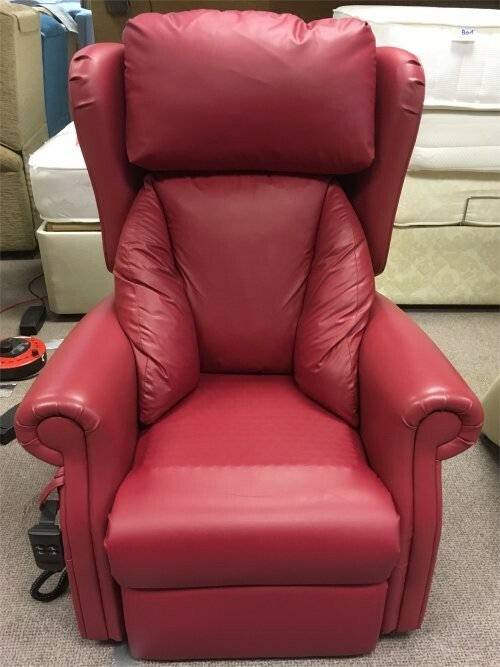 Second Hand Rise Recliners, Used Riser Recliners, Pre Loved Chairs. 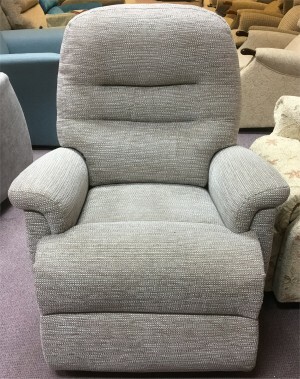 As New Condition Second Hand Rise Recliners, used Electric Riser Risers, Lift and Tilt chairs. A Page dedicated to chairs which are being sold on behalf of their owners. This range of one off, second hand chairs are only available until sold. 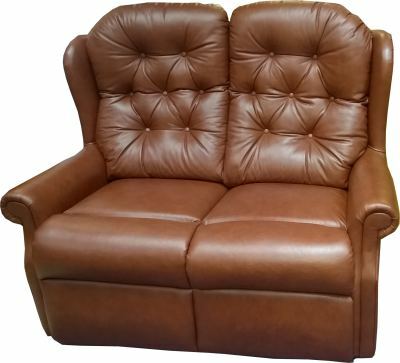 These chairs are checked by us to be of fantastic as new quality. 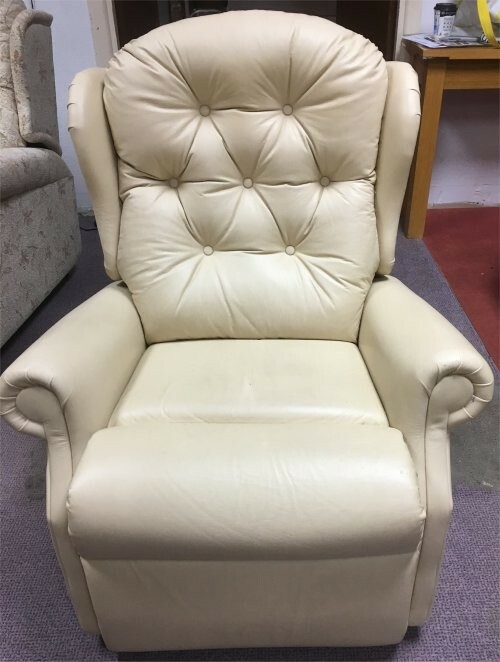 We would not recommend any chairs which look used in bad condition. 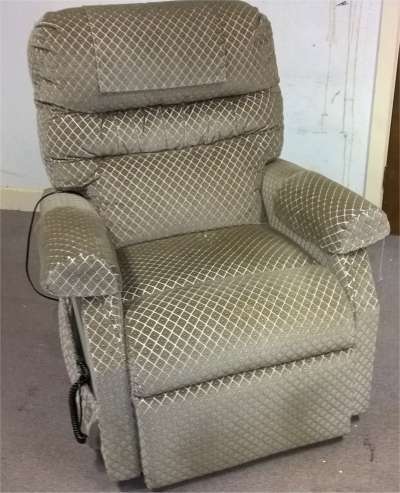 Some second hand used riser reclining chairs have optional heat pads and relaxor massage units. 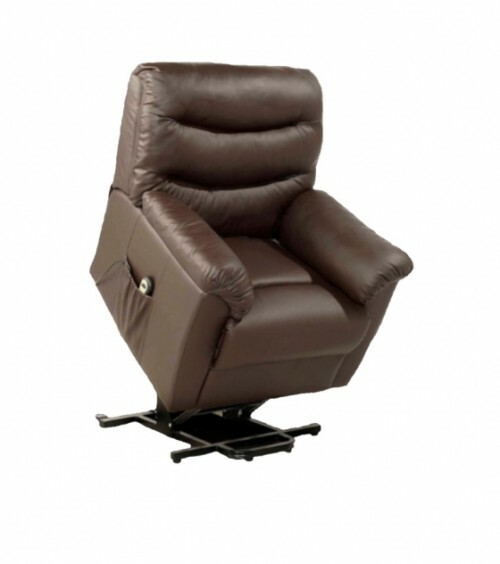 Rise and riser recliners are operated from simple easy to use hand controls. There is a wide choice of actions, from “wall-away”, lift and tilt, to almost full flat reclining position. 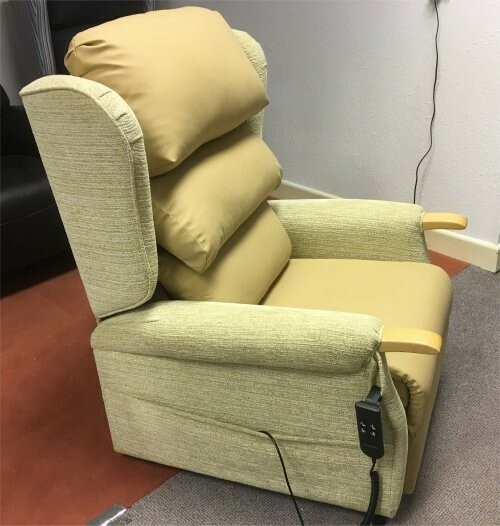 These second hand used mobility electric rise and riser reclining chairs are powered by the latest single or dual motor technologies, offering independent back recline or leg support and effectively creating the maximum comfortable position. 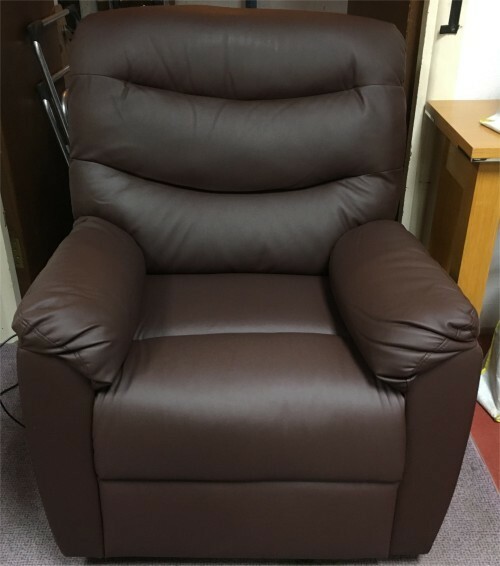 Our showroom probably has the largest selection of New Mobility Riser Recliners on show in the North West. 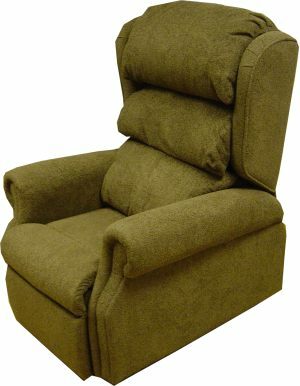 But we regularly have stock of high quality second hand used lift and tilt riser recliners. Come and fit yourself out at our Showroom. All the chairs below available to try and take away or for we offer immediate delivery and set up! Please ring for any advice. A “Personal Fitting Service” is available over the phone. Other terms used for this section have been pre used disabled chairs. 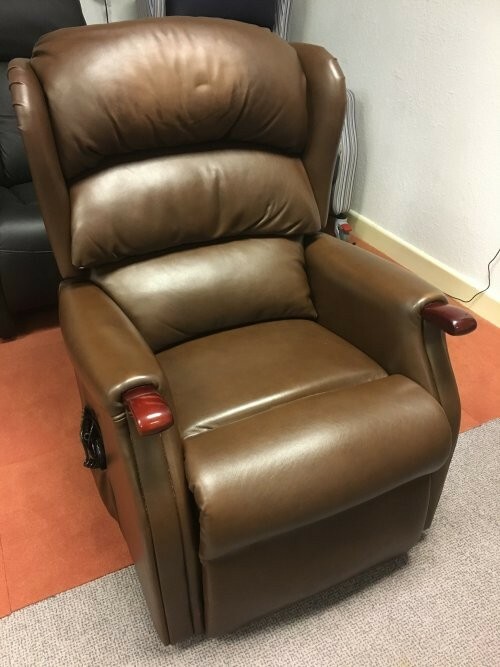 Brand New Castlemark Riser Recliner Chair. 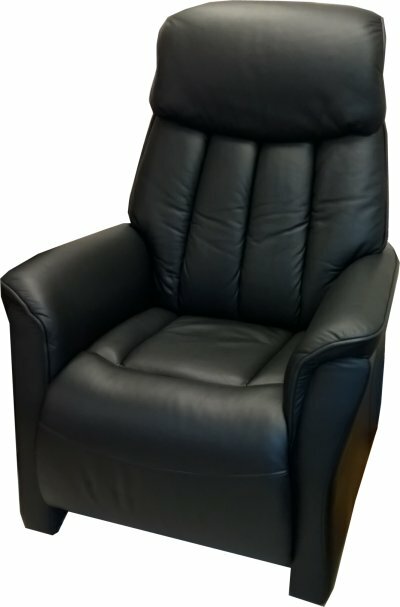 Single Motor Tilt in Space Chair on Special Offer.